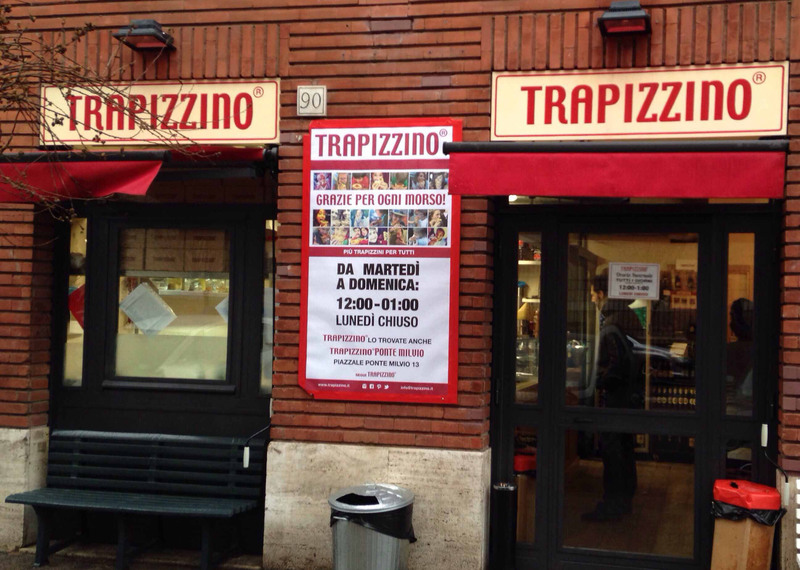 The Trapizzino is a “sandwich-shaped pizza” with the Romans traditional flavors … like “Grandma” on Sundays. The place is really small (as you would expect from a street food place) so if you want to stop and enjoy the meal on site, it is very difficult to manage to get seated. To taste: the traditional rice balls and , of course, the trapizzini … with chicken cacciatore and eggplant parmigiana and others. The choice of flavors is quite narrow, and limited mainly to the traditional Roman cuisine.